In this post, we’ll walk through the six most essential mechanical properties you should consider when choosing between materials, and in particular, when deciding which Formlabs Engineering Resin is the best fit for your project. 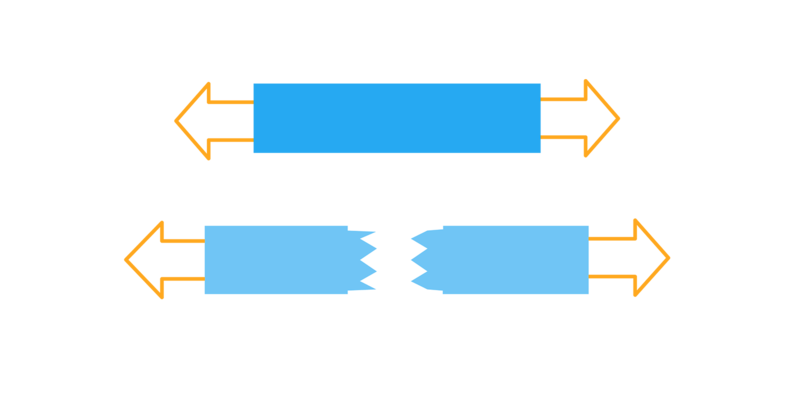 Flexural modulus and tensile modulus (or Young’s modulus) are closely related and typically don’t differ largely. 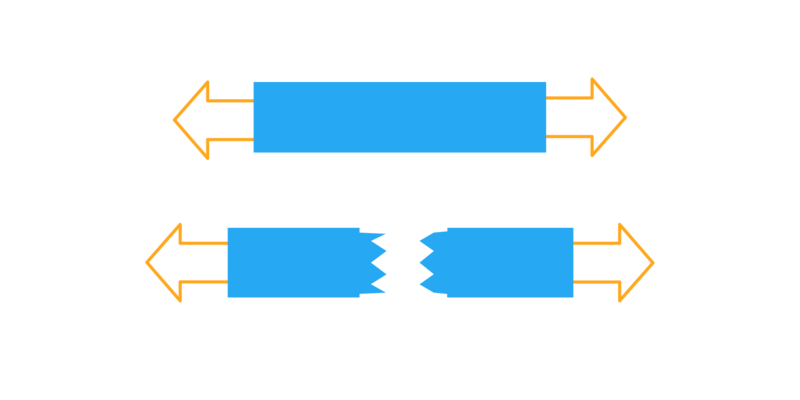 Shear modulus describes a material's response to shear stress, for example, cutting it with dull scissors. In practical reality, plastic part designers don’t often find themselves optimizing parts for a single property; instead, they make decisions that balance multiple properties at once, based on experience, computer simulations, and other reference points. You can develop your knowledge of different materials and what they’re good for by referencing guides like this one, but practical experience is just as important. Try different materials and see how they work. Look into what materials everyday objects you use are made of and consider the mechanical properties of those materials. Which properties are these parts taking into consideration for the way they’ll be used? Formlabs Durable Resin’s high elongation and impact strength make it a great material for prototyping consumer packaging. 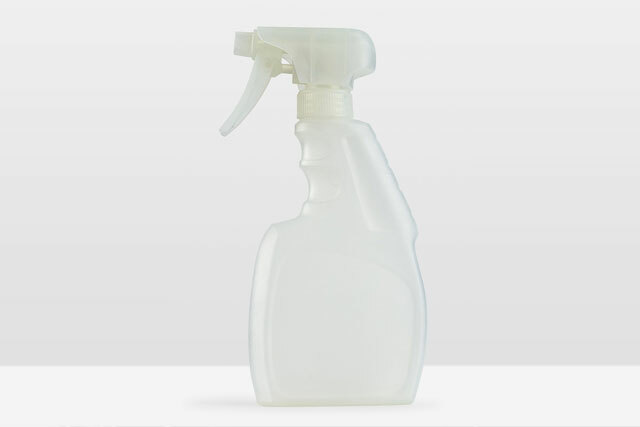 Consumer packaging for items like household cleaners or shampoo needs to have high enough elongation to bend in a user’s hands and return to its original form, balanced with enough impact strength to survive being dropped. For this prototype, we chose Durable Resin. Formlabs Grey Pro Resin’s high flexural modulus and low creep make it a great material for prototyping this computer monitor bracket. 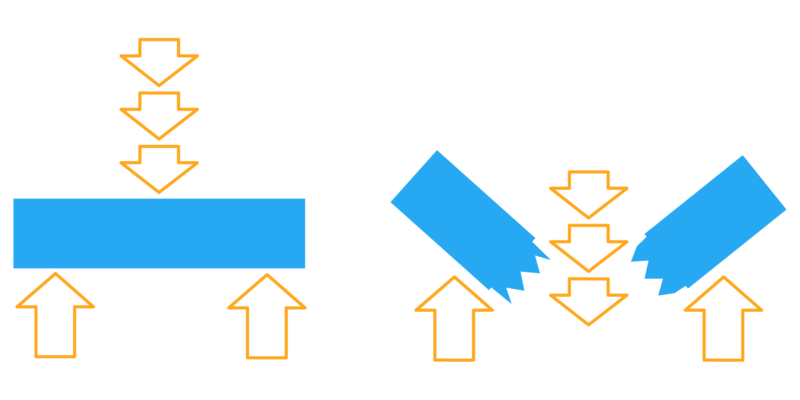 A bracket (for instance, on a stand for a computer monitor) requires high flexural modulus, or stiffness. 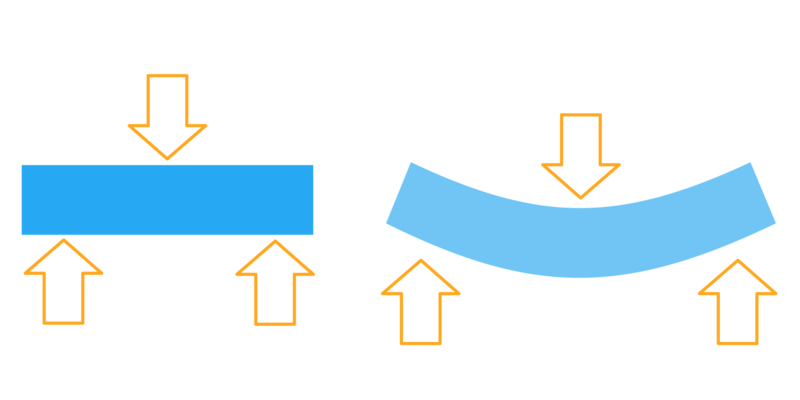 It’s also important to choose a material with low creep so that the part will continue to do its job over time without slowly deforming. For these requirements, Grey Pro Resin is a great choice. 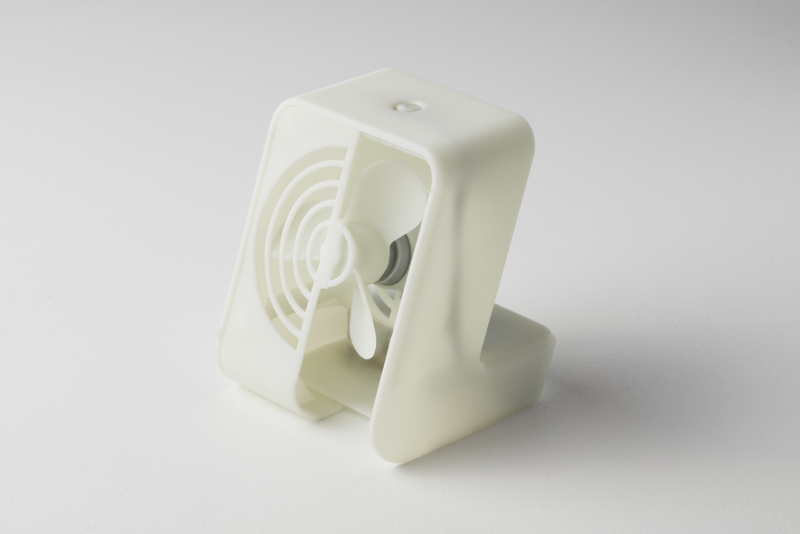 Formlabs Rigid Resin offers high modulus, high impact strength, high heat deflection temperature, and low creep, so the thin features of this fan will be able to withstand repeated wear over time. A fan requires thin, strong features. 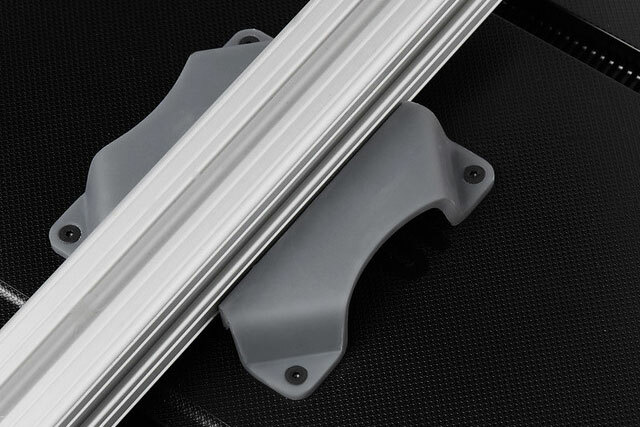 Rigid Resin’s high modulus doesn’t just mean parts will stay sturdy after printing &ndash; high green modulus, or modulus before post-curing, means it’s possible to print very thin parts with precision and a lower chance of failure. 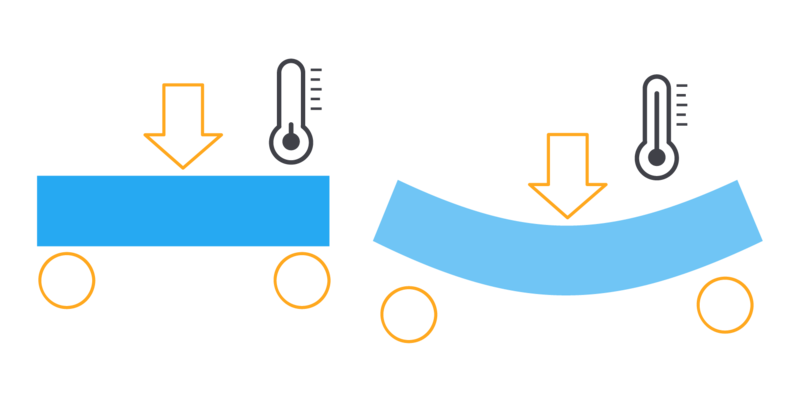 High impact strength, high heat deflection temperature, and low creep mean this prototype will withstand the elements over time. We wrote an in-depth guide covering a wider variety of chemical, optical, mechanical, thermal, and electrical characteristics of materials, for those who want to go deeper than this overview.